The home is where the heart is! What if the technology is so advanced that all the things that prevail in your home can connect to the internet? Every machine and every appliance right from a fan to a door to sensory lighting etc. . . . The possibilities are endless. If these appliances and devices and the entire home system take commands from you at the touch of a remote press, wouldn’t it save a lot of time and energy in getting manyof the things done? 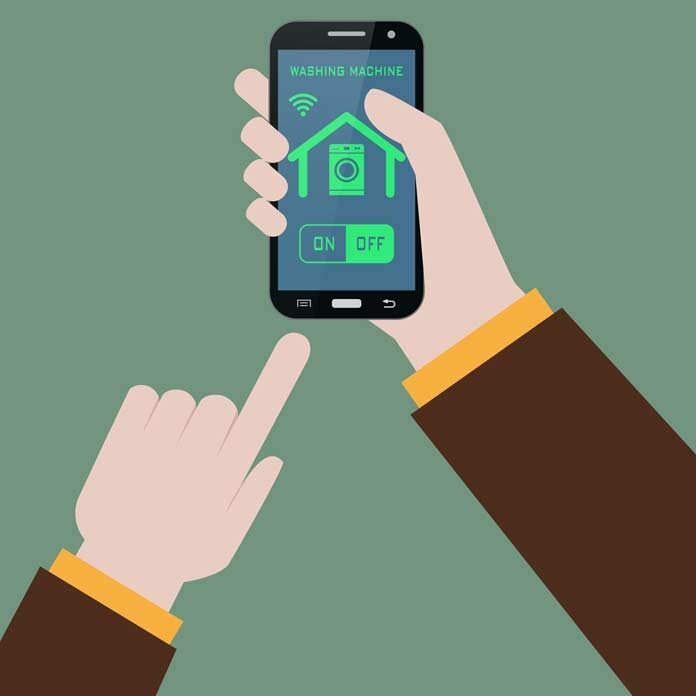 Home Automation is the extension automation of a building. 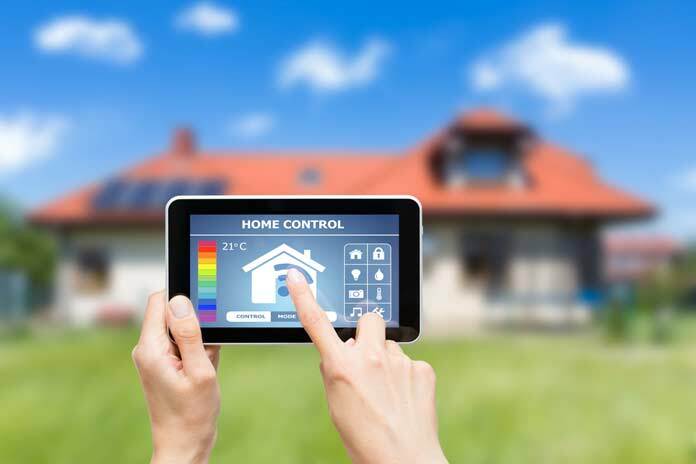 This involves the control and the automation of the lighting, heating, ventilation, air conditioning appliances and the home security and safety devices. The modern house consists of automated switches, sensors and these are connected to a central hub. These are connected with a user interface, mobile phone software or a tablet computer that is wall mounted. The wall mounted terminal interacts successfully with systems all around the house to create home automation. Also read: Are Smart Homes Really Our Future? Added safety through these means is one of the most important feature of the home automation system. You have the power to control the appliances and the lighting of the home at the touch of a button. Hence, it is very easy to safeguard your house against burglary and other contingencies by using password and protected locks for entry and exit. The whole system of the home becomes automated at the single press of a button of the remote and you get to have a goodnight sleep. You have the additional feature of checking if the gas knobs are off or if the oven has been switched off after the family’s exit from the home. You also have the power to switch off the light as and when required. There are alarms designed to sound whenever someone u wanted enters the home. These all are definitely indispensable features to the safety and security of the home. It is not possible for us to be everywhere at once and hence the security cameras that are placed in the home comes to our rescue. The things that we miss at our home or even our yard can be seen by means of the video footage that is recorded and can be played back and reviewed at leisure. With the home automation system, you can easily keep a check on the ongoing at your Unwanted guests can be avoided and alarms sounded while detecting movements either at day or night. It happens more often that we leave for work and we forget to adjust the thermostat. Hence, we are often greeted by a cold environment whilst we are back. The home automation system helps us in adjusting our thermostat and maintaining it at the right degree and warmth that we desire on the way back. This is both cost effective and saves on energy. 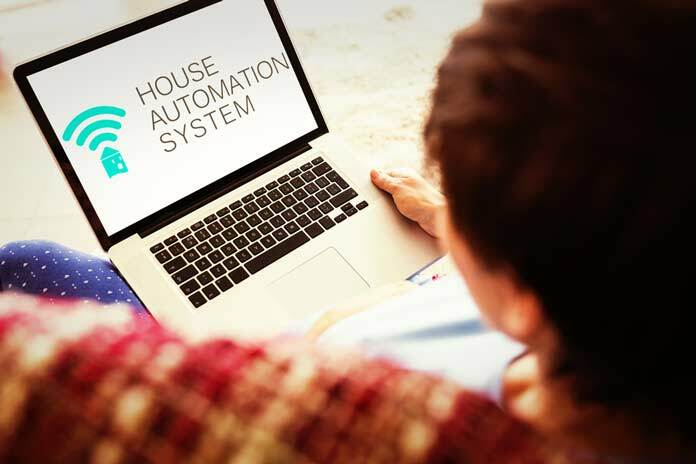 It’s a busy world out there and home automation helps you in a lot of ways by giving you the flexibility to look at pending issues in the home whenever you are a little free at work or when you are commuting. You can easily save on time and increase your daily productivity. Home automation systems saves money. The monthly utility bills do come at a minimum as these systems are in play only when you need them. If you have inadvertently forgotten to switch off the fan, then you can do so by means of the automation system. This in the longer run saves energy, contributes to economy and yes, gives you peace of mind. It can easily keep tab on your children. You can ensure that they make it safely into the house each night. You can also see their comings and goings as well as make sure the porch is lit when they arrive home. From the above discussions it is clear that Home Automation will prove a smart system in the upcoming years.